We are unique in our approach. We want you to learn about why and how. We want to help you choose the what and when. We can offer consultations over the web over the phone, and in person if you can come to us. We want to help you succeed and recover from your Sleep Apnea. Here you can learn how. With 6 months no interest payment options when your order is over $200 and you Pay Through CareCredit. When it is time to purchase, we are here to help. We offer financing options through CareCredit which can get you up to 6 months of interest free financing. We also accept all major credit cards in our store, and are happy to ship to you anywhere in the Unites States. 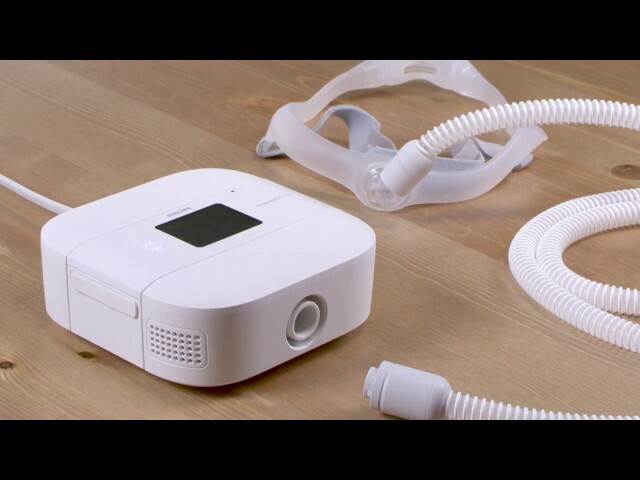 CPAP4.me sells only to buyers in the United States. We require a prescription for the purchase of any product that is required to have one by law. Failure to provide proper documentation withing 15 days of the purchase will result in a refund less a 15% transaction fee. @ 2017 www.cpap4.me. All Right Reserved.